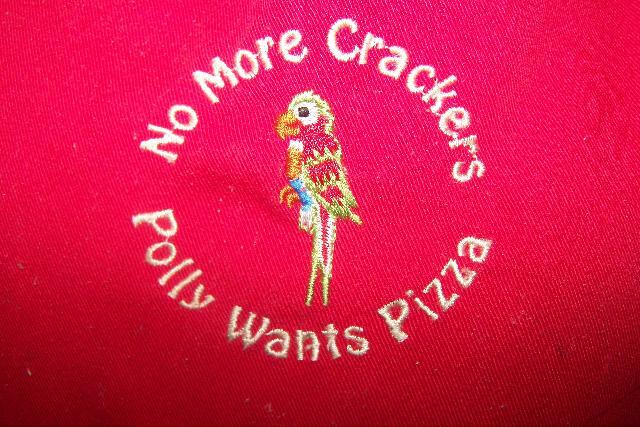 Treat your entire family to mouthwatering menu items at Polly's Variety. Whether you are in the mood for specialty pizzas, deli sandwiches, or chicken wings, we have something perfect in store for you. We also make homemade cookies, cakes and salads. Our pizza and sandwich shop is conveniently located on King Street, just down the road from Mainely Action Sports™. Stop by today for a great bite to eat! Fresh Dough Pizzas—10, 14, & 18"
Visit us in Oxford, Maine, for deli sandwiches.